FoodSpeaks on KZSC: Interview with Diego Felix (9/6/18) by FoodWhat?! 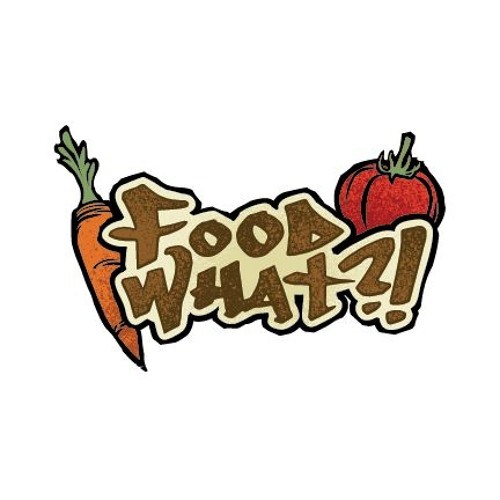 FoodSpeaks on KZSC: Interview with Rose Cohen (7/25/18) by FoodWhat?! Doron and Orin on KZSC (7/12/17) by FoodWhat? !